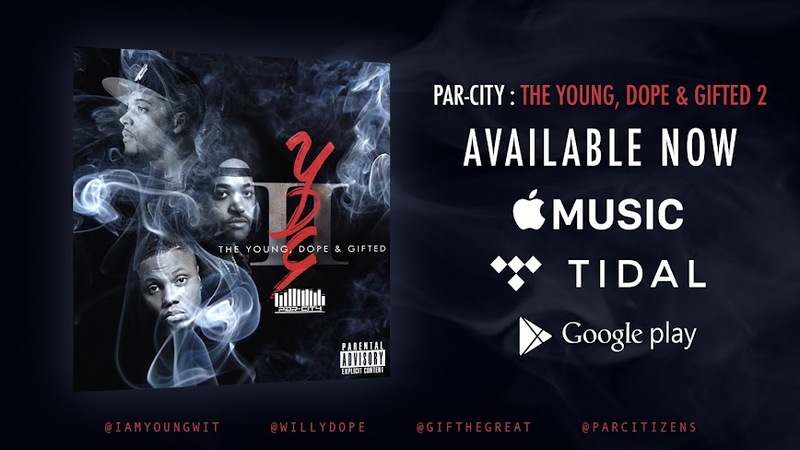 This is the fifth song of the night at the Ice-T opener from the Bronx hip-hop group, Par-City. 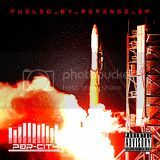 The guys continue to blaze up the Knitting Factory with one of the hits ("Chose") from their NEW mixtape (and Fueled By Revenge EP) Back 2 The Basement Hosted By Da Unions DJ O Minaya. DJ Wikid Wayne spins for the night.